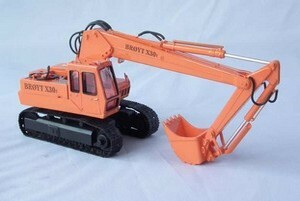 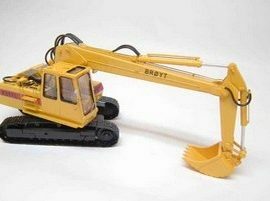 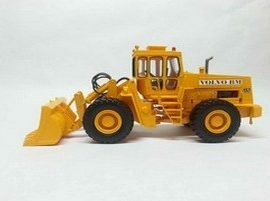 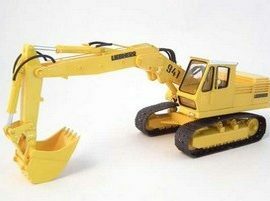 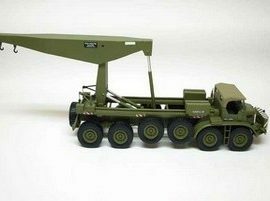 View Cart “1/50 Excavator Broyt X31 wheels version – Built” has been added to your cart. 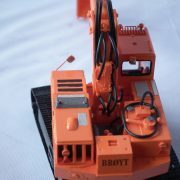 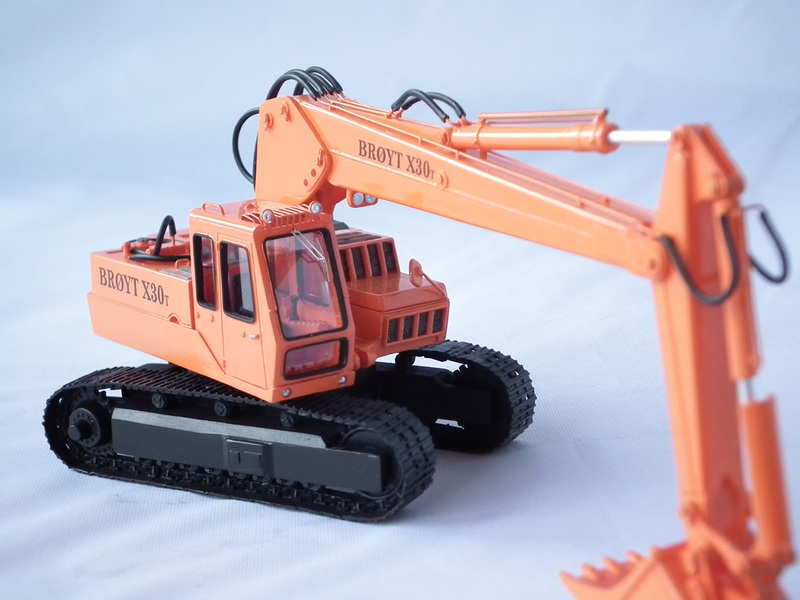 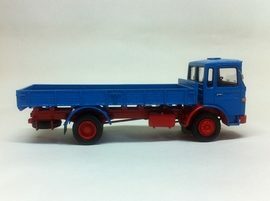 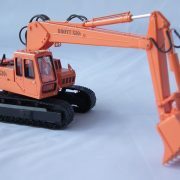 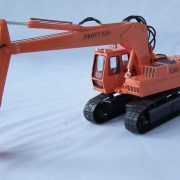 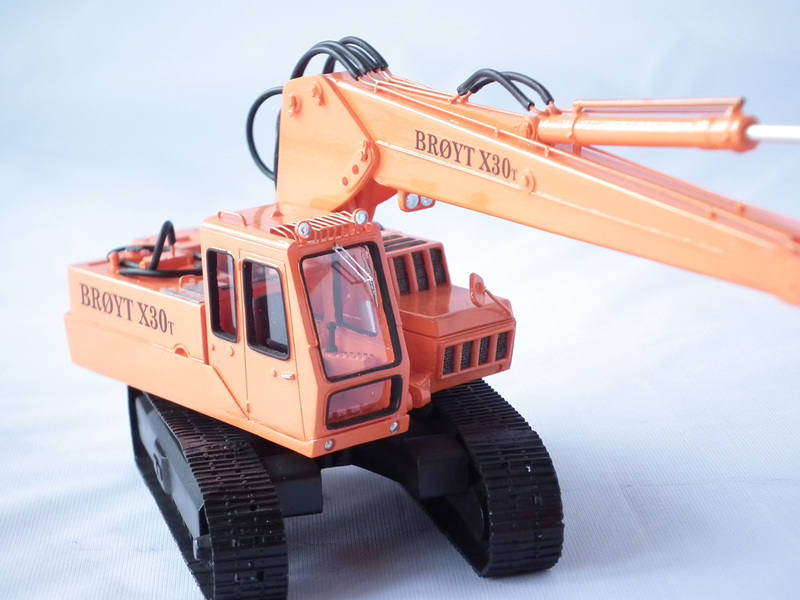 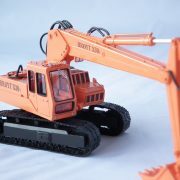 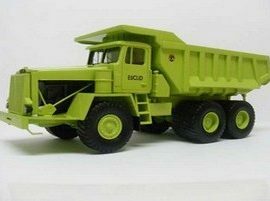 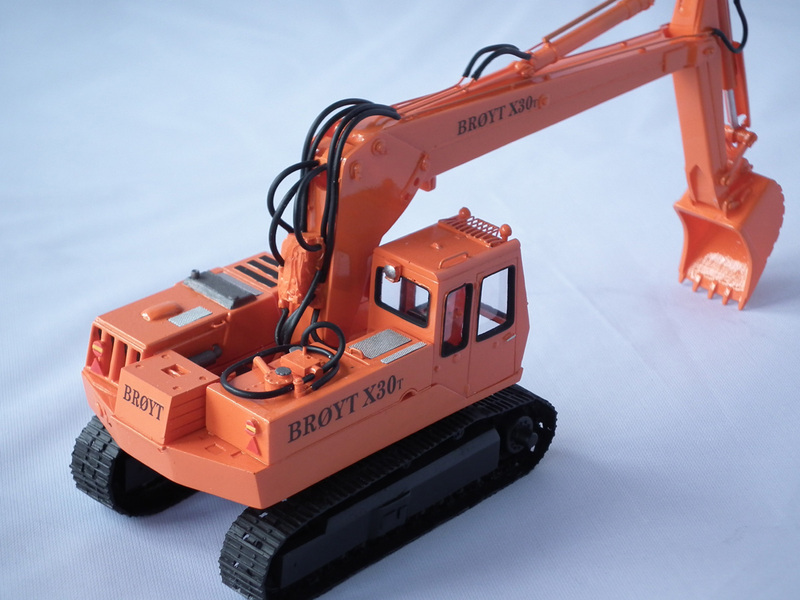 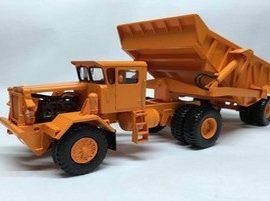 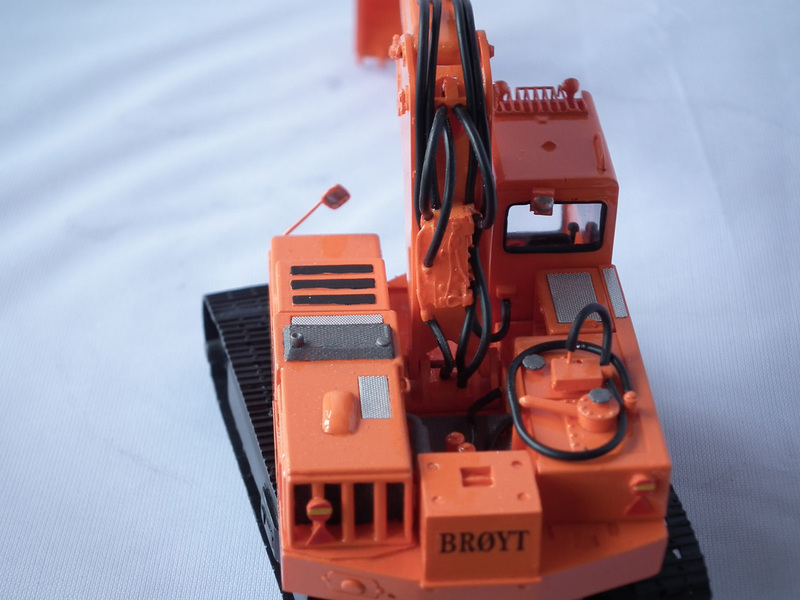 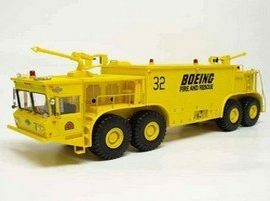 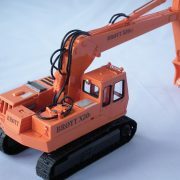 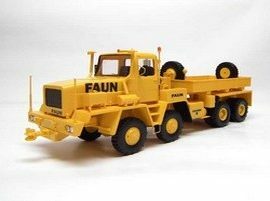 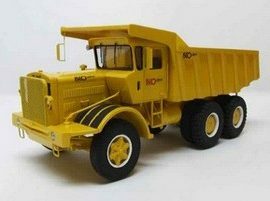 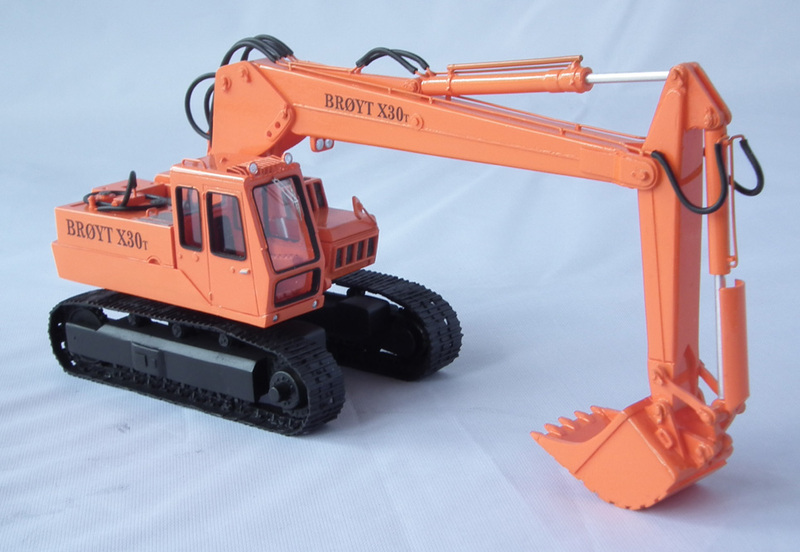 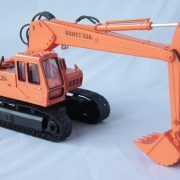 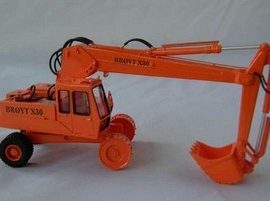 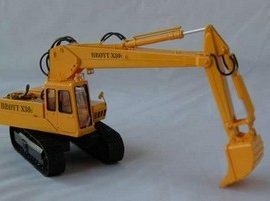 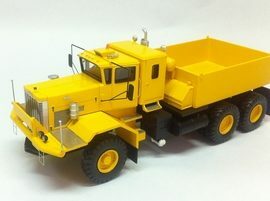 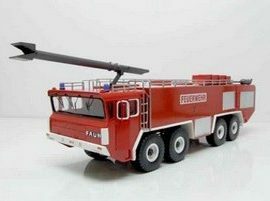 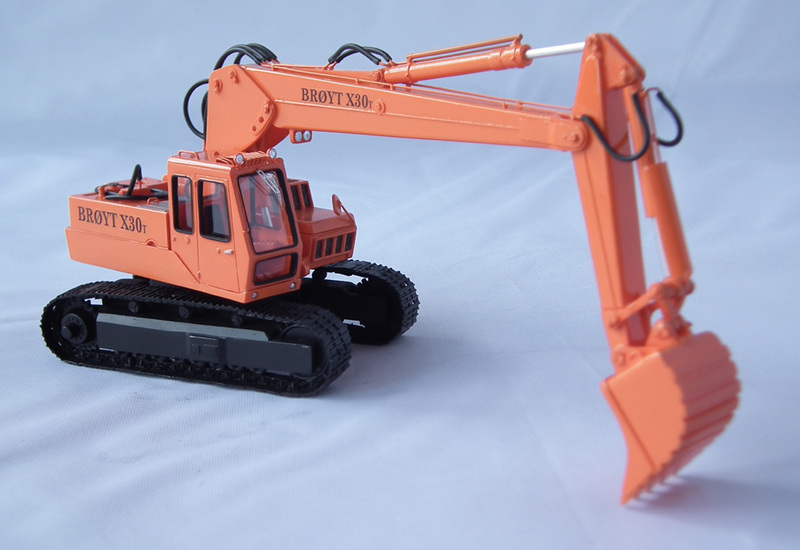 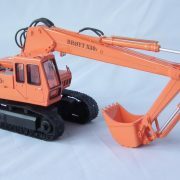 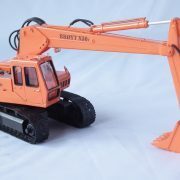 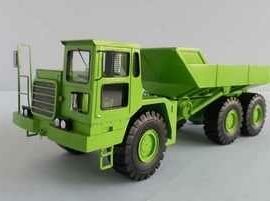 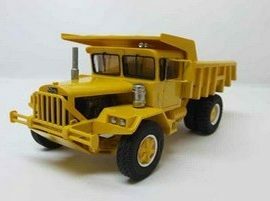 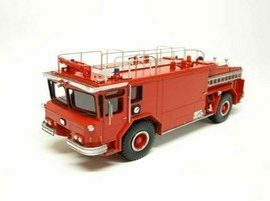 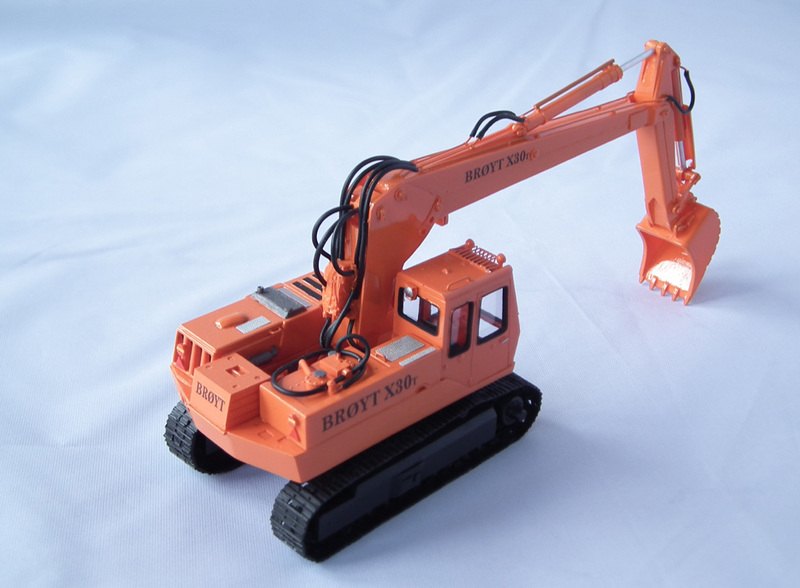 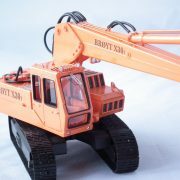 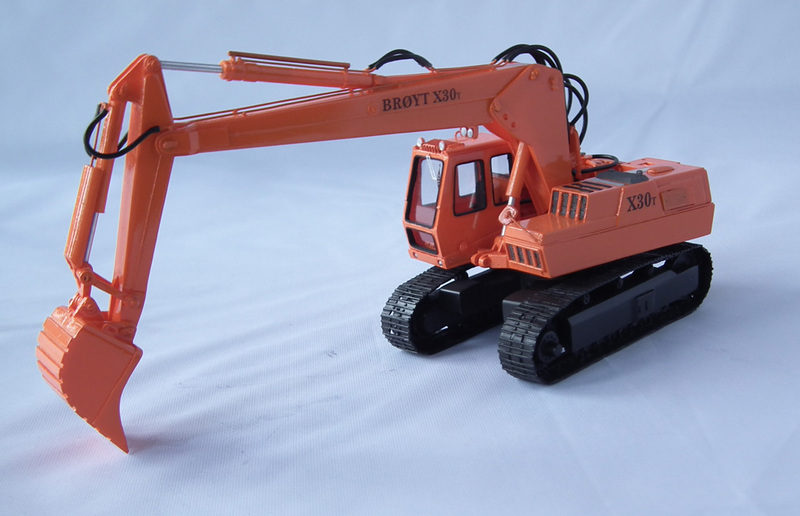 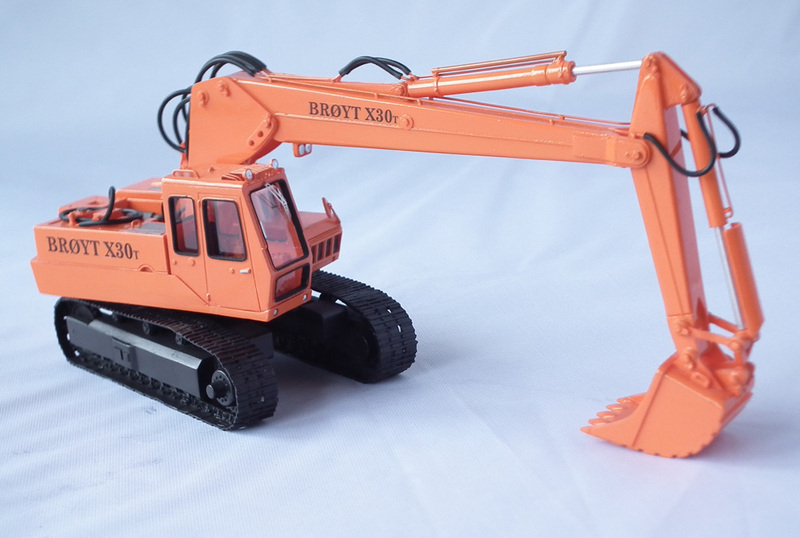 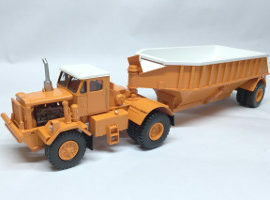 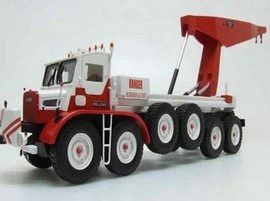 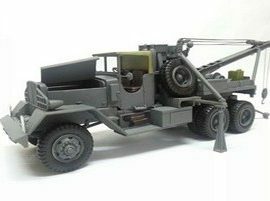 This is a HANDBUILT resin model of 1/50 Broyt X30 T – Cab 2 – Orange. 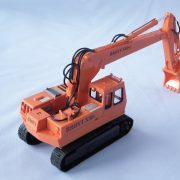 For KIT, please contact us for price.